Ed Bassmaster‘s antics have earned him 1.8 million subscribers and close to 500 million views on YouTube. 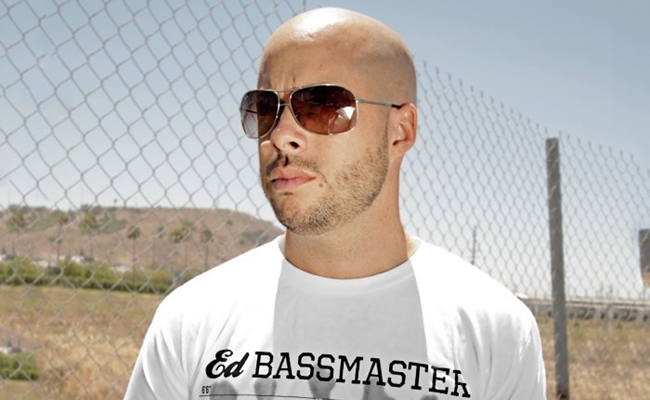 Now, Bassmaster is looking to bring that audience to TV with The Ed Bassmaster Show, which will showcase his shtick on Country Music Television (CMT). The Ed Bassmaster Show won’t take its titular star out of his comfort zone. Instead, Bassmaster will bring viewers the same array of colorful characters he portrays on his YouTube channel. By donning various disguises, Bassmaster will “surprise, confuse and sometimes prank unsuspecting people across America,” according to THR. A show about public pranks may seem like an odd fit for a country music channel, but Bassmaster has apparently been in talks with CMT for some time now. An October 2014 profile of the Philadelphia-based YouTuber noted how he had shot a pilot for CMT, which had the channel’s president “crying” with laughter. Bassmaster is the latest YouTuber to get his own TV venture. Fellow prankster Jack Vale is one of the other creators who recently made the leap to cable.